De auteur neemt het (vooral) Amerikaanse Supply Chain Operations Reference (SCOR) Model als uitgangspunt: Plan, Source, Make, Deliver, Return, and Enable. De verschillende ICT-systemen die supply chain management ondersteunen worden besproken. Naast de klassieke basisbeginselen worden ook innovaties als Blockchain, big data, omni-channel, robotisering en 3D printing besproken. Het boek is geschreven voor de niet-professionals. Maar, ook voor de logistieke professionals die al wat langer geleden een boek hebben gelezen biedt het boek een goed overzicht van de strategische uitgangspunten bij de aanpak van supply chain projecten. 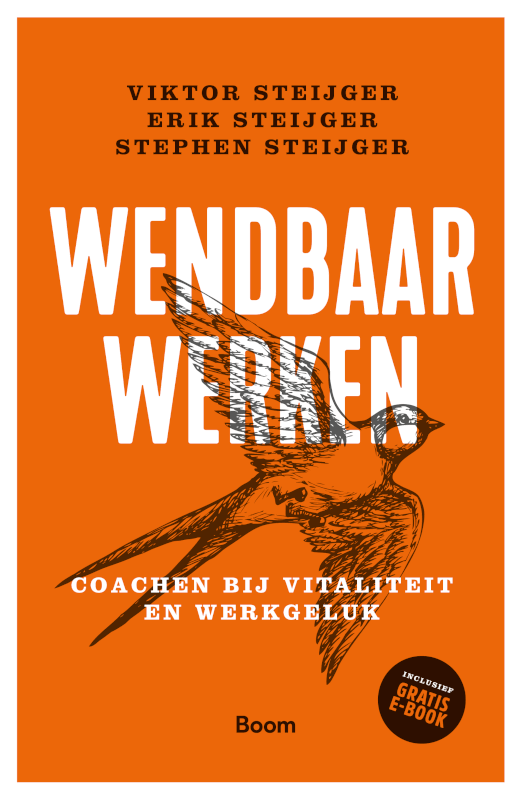 Het is een goed boek om samen met een projectteam te lezen bij de start van logistieke veranderprojecten; zit iedereen op dezelfde bladzijde? 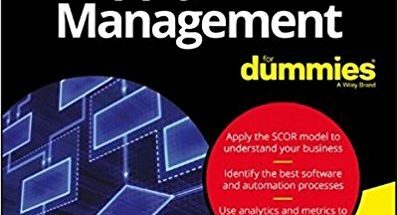 Supply Chain Management For Dummies helps you connect the dots between things like purchasing, logistics, and operations to see how the big picture is affected by seemingly isolated inefficiencies. Your business is a system, made of many moving parts that must synchronize to most efficiently meet the needs of your customers and your shareholders. Interruptions in one area ripple throughout the entire operation, disrupting the careful coordination that makes businesses successful; that′s where supply chain management (SCM) comes in. SCM means different things to different people, and many different models exist to meet the needs of different industries. This book focuses on the broadly–applicable Supply Chain Operations Reference (SCOR) Model: Plan, Source, Make, Deliver, Return, and Enable, to describe the basic techniques and key concepts that keep businesses running smoothly. Whether you′re in sales, HR, or product development, the decisions you make every day can impact the supply chain. This book shows you how to factor broader impact into your decision making process based on your place in the system.